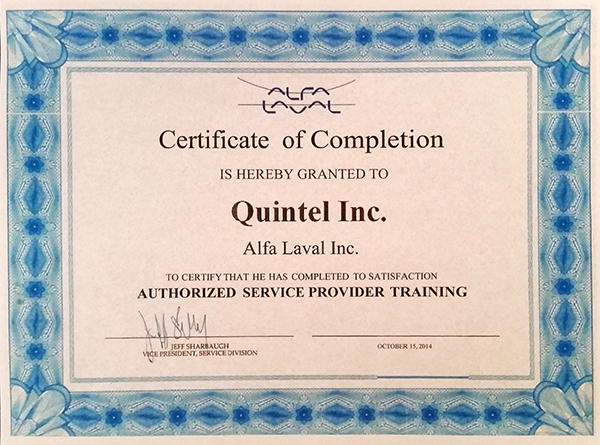 Quintel has the kind of transportation equipment that's needed to smoothly and efficiently move a heat exchanger from your facility to ours and back. Our vehicles and equipment range from pickups to a 22-foot stakebed truck and an OTR flatbed truck. All finished work leaving our shop is shipped whenever feasible on a skid, suitable for handling by overhead crane and/or forklift, with all openings covered, and prepped properly for long term storage. All test results and any videos/DVDs produced are supplied to the customer for their records. 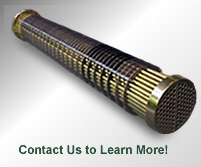 Quintel has all the equipment needed for the repair and rebuilding of heat exchangers. 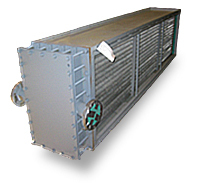 This includes even a tube puller that makes it feasible to extract a single tube from a heat exchange tube bundle and insert a new one. Our welding equipment for plate and pipe fabrication includes TIG, MIG, ARC, AIR ARC and FUEL GAS welders.